Different industrial companies require different types of needs to protect their equipment from hazardous potential dangers such as extreme weather conditions and ingress of foreign objects. This requires an electrical enclosure that gives protection from the said industrial hazards. However, not all enclosures are the same because different requirements require the different level of protection. 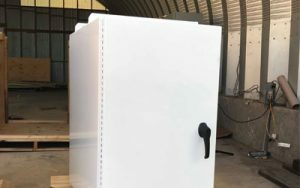 NEMA 4 electrical enclosures are one good example. 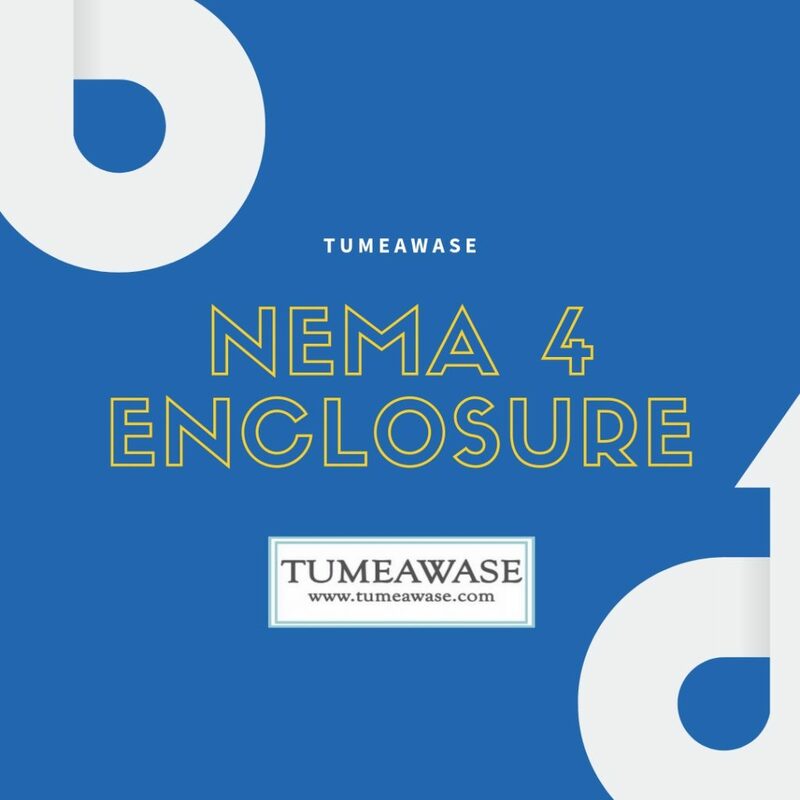 NEMA 4 enclosures are required to be tight to prevent water ingress. But these enclosures cannot be submerged in water. For applications where there is a need for protection from ice formation, NEMA 4 is the perfect fit for this type of need. Provide tight-sealed protection for electrical equipment from dust. Type 4 NEMA enclosures provide protection for the electrical equipment from foreign substances that may affect or damage the equipment. NEMA 4 enclosures provide protection for personnel using electrical equipment.